Wood accounts for a great deal of the flavor of a whiskey. In fact, it may well account for around 60% of the flavor. This is important when it comes to the oak barrels that are a part of the process. This is all besides the type of wood that may be used. This is going to be the focus of today’s article. Oak that comes from the genus Quercus can come in different varieties. They all have vastly different characteristics to them. There are around 600 species of Quercus that have been catalogued. We want to look at the ones that are used most commonly in this industry for oak barrels. 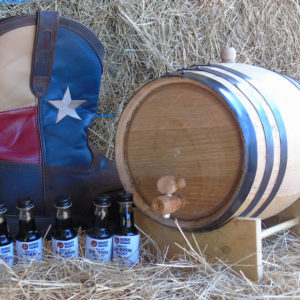 How will the wood affect the majority of a whiskey’s flavor? The answer is somewhat complicated, but simply put, there are different chemical compounds which make this happen in oak barrels. Oak lactones and vanillin compounds especially are interesting to consider. The oak lactones come from the oak’s lignin. They are derived when the wood is heated, as well as when it is seasoned. Bourbon largely is flavored using these two compounds. The wood’s sugars also are broken down from its hemicellulose, and oak tannins play a key role, as well. This produces some truly unique oak barrels. The life of whiskey within the oak barrels is not only about how it is stored. There is a complicated yet interesting chemical evolution going on, which involves spirit, air, and the wood. New compounds emerge as some of them are filtered out. At the same time, some are transformed, as is the case with acids turning to esters which will give the whiskey some fruity notes within the oak barrels. These oak species that are listed below have differing levels of each compound. 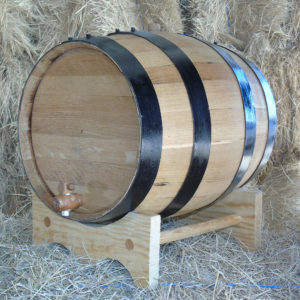 They also differ based on the porous the wood for the oak barrels is, as well as the width of the grain. This is known as the European oak. It has been found all over the continent of Europe. The species is harvested in Northern Spain primarily. Craig Bridger states that the species can take awhile to grow. It has more of a tight grain than American white oak. 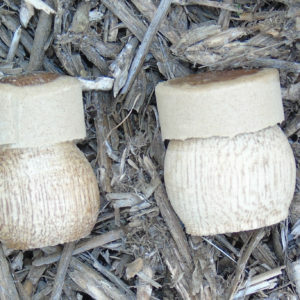 He also says that it is more porous, which means that the staves penetrate deeper as it matures in the oak barrels. However, it is likely that a mature Spanish oak only will be used to produce two casks. The Mallacan wants the oak casks that will give the whiskey notes of spice, dried fruits, and orange citrus. This one is not used as often as the others on this list. It is a species that is found in Europe. 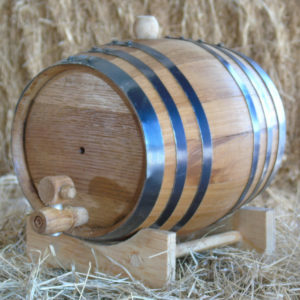 It is sourced mostly out of France, though it is common within Ireland and Wales for great oak barrels. The different regions have different results, even when you just talk about one species. Sessile oak is harvested predominantly from the Limousin region and forest that is in France, as well as in Troncais. The wood that is found within this locale tends to have more of a tight grain than that of the oak in Limousin for improved oak barrels. This is often known in the world of whiskey as Mizunara or Japanese oak. It has been noted that this oak produces unique characteristics which now are associated with Japanese whiskey. Some tasting notes that are present include Oriental incense, sandalwood, vanilla, and coconut. The Mizunara usually is sourced from the Hokkaido island in the northernmost part of Japan. Beautifully crafted oak barrels are made in this region. The list is not anywhere near exhausted. 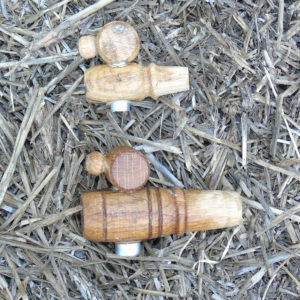 There are different cooperages and brands that have various methods of managing their staves and wood for oak barrels. You may be wondering, is one type of oak necessarily better than the others? This is not at all the case, though brands and regions typically will stay loyal to their preferences when it comes to oak barrels.